Calry Parish Church is adjacent to the Grammar School and there has been a traditional partnership and association over many years. 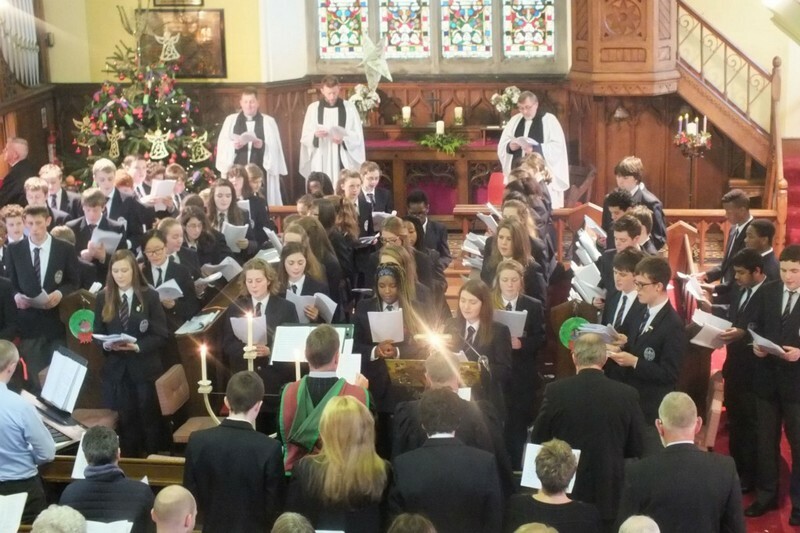 Pupils and staff play a vital role in the life, music, worship and witness of the Parish – particularly during term-time. It is a welcoming venue for the school’s special annual occasions and services such as prize day, 6th form Valedictory and the Carol Service. These times of Worship are enormously enhanced by the participation of the school choir. 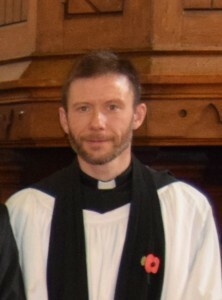 The Chaplain is the Rector of Calry Parish, Revd. Patrick Bamber. In recent years this unique formal link has been strengthened between Calry and the School. It is an integral part of the Church and as such is welcomed and appreciated by the parishioners and everyone associated with Calry Parish Church. Its a privilege to be the chaplain of Sligo Grammar. An uncle was a pupil here in the 1940’s and the school certainly has a rich and interesting history, closely connected with Calry Church. My role is to offer pastoral support to the school community as well as to contribute to the teaching of R.E. I am also keen to see pupils offered every opportunity to discover the richness of Christian spirituality, leaving school better equipped and motivated to make a difference for good.